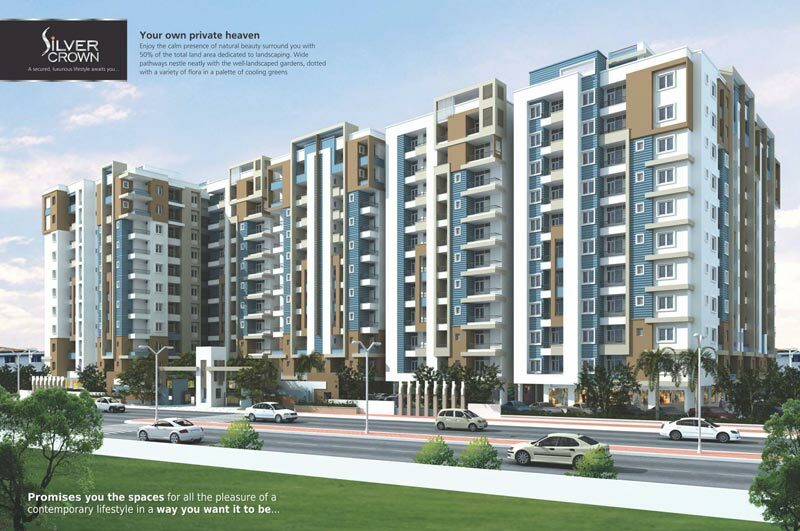 If you are looking for a calm and cozy residential area free from pollution and crowd, and close to nature and its beauty, this is the right place. 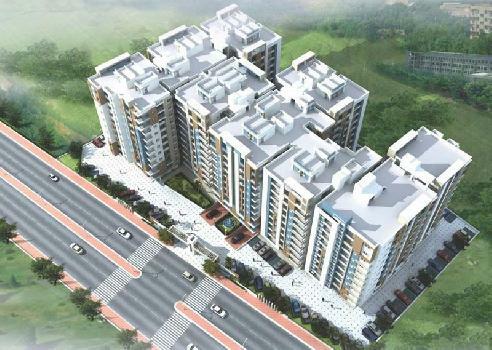 Our site at Amrapali Nagar, Gandhi Path is located on existing asphalted 80 feet wide road. 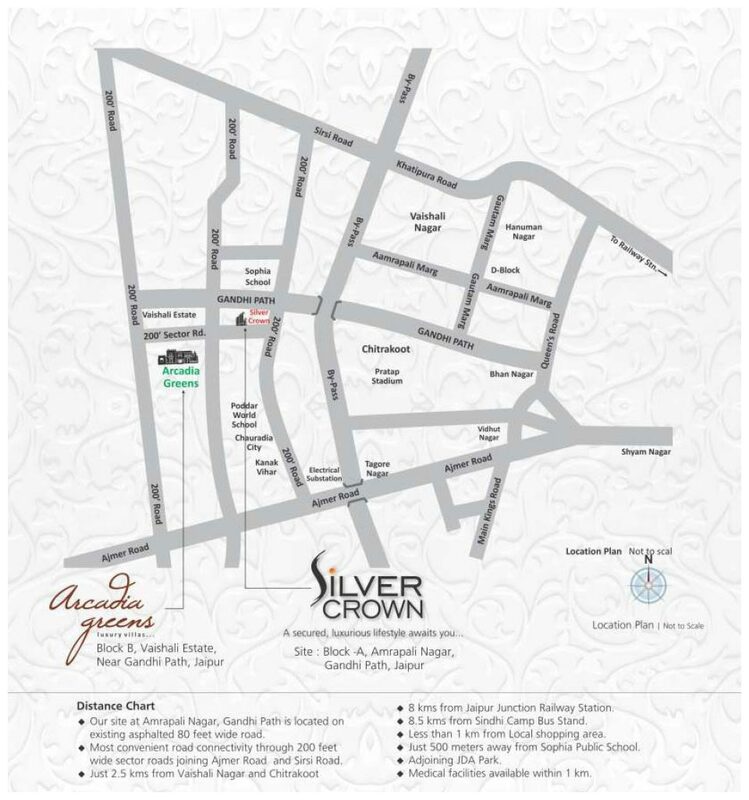 Most convenient road connectivity through 200 feet wide sector roads joining Ajmer Road and Sirsi Road. Situated on straight road - Gandhi Path which starts from Queens Road. 9 kms from Jaipur Junction Railway Station. 9.5 kms from Sindhi Camp Bus Stand. Just 500 metres away from Sophia Public School. 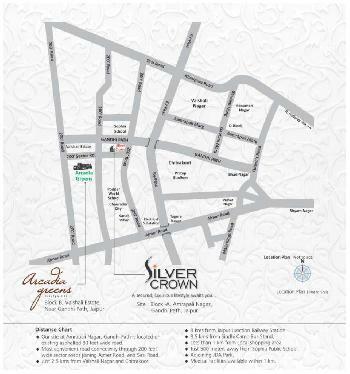 Silver Crown has a distinguished community of itself with 400 apartments. Visit our extravagant apartments and choose your favourite one from them. Designed to enhance any decor, they are emphatic statements of style and elegance that makes them the perfect gift with glint of class. The interior of each apartment have been so designed to give you enough ventilation and natural sunlight.The space between the kitchen and dinning room, bedroom and bathroom, giving you the new dimensions of comfort, freedom and functionality. All these spaces will set your imagination free to shape up a home as distinct as you are. The well equipped Clubhouse offers recreation options which impress kids as well as senior citizens. The clubhouse features resort-style amenities like modern swimming pool, state-of-the-art fitness center and multi-purpose hall. Start the day with a brisk walk and a workout at state-of the- art fitness center. Host parties in multipurpose hall and play a game with neighbours at Indoor games room. You'll never have a dull moment at clubhouse. Revitalise your senses and focus on your inner self at the specially created Yoga Room under highly experienced trainers. Energise yourself with some sensational aerobics sessions or sweat it out in style at the fully equipped Gymnasium. 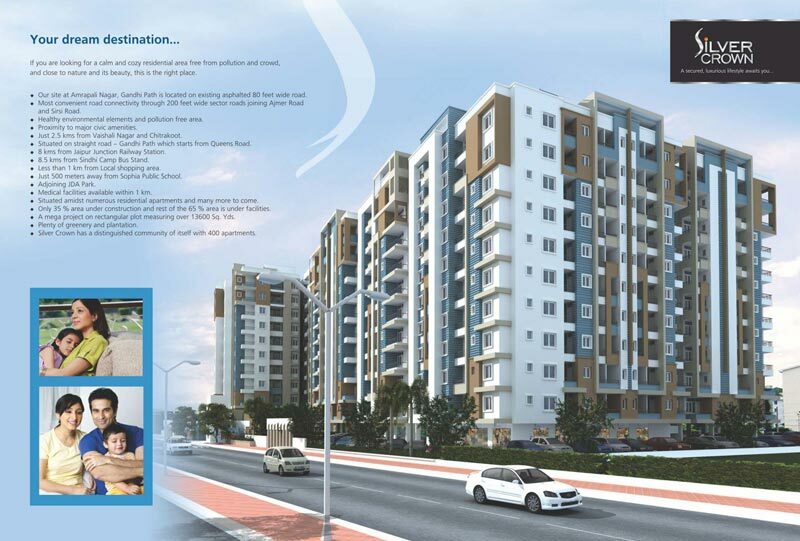 Enjoy the calm presence of natural beauty surround you with 50% of the total land area dedicated for landscaping. Wide pathways nestle neatly with the well-landscaped gardens, dotted with a variety of flora in a palette of cooling greens. PROMISES YOU THE SPACES FOR ALL THE PLEASURE OF A CONTEMPORARY LIFESTYLE IN A WAY YOU WANT IT TO BE.